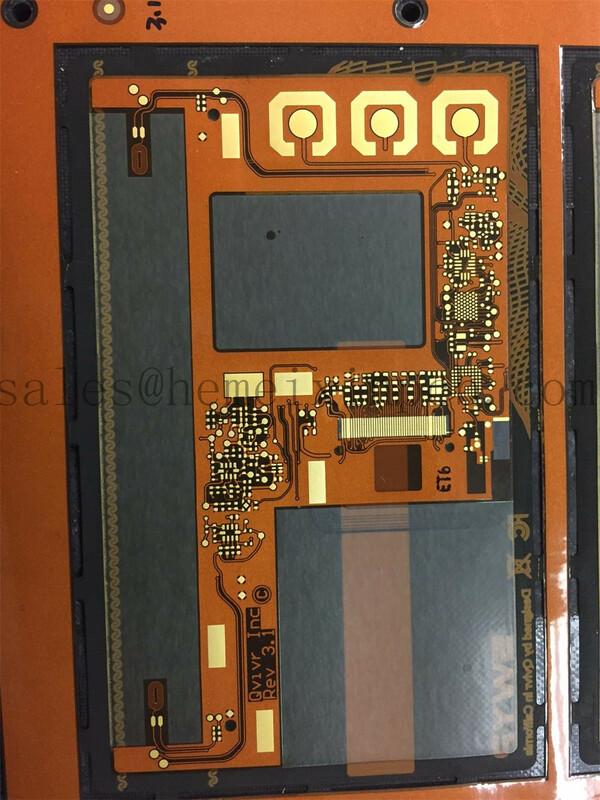 Product categories of HDI Flexible Circuit, we are specialized manufacturers from China, HDI Flex Circuit, HDI Flex PCB suppliers/factory, wholesale high-quality products of HDI Flexible Circuits R & D and manufacturing, we have the perfect after-sales service and technical support. Look forward to your cooperation! Not only do we offer Flexible PCBs for fast production, we can also provide Flex PCB prototypes to see your custom designs before a big shipment is created. Hemeixin PCBs flex ,rigid-flex and HDI Flexible Circuit capabilities are designed to meet a variety of Circuit Board needs from single or double-sided circuitry to multilayer technology. We also offer different material substrates and adhesives, as well as surface finishes and treatments. Stiffeners can also be added for reinforcement.